Freshly painted and move-in ready, this home has both Residential and Commercial APO1 zoning! Built to last with many upgrades and improvements, including foam insulation, air-sealing and newer double-paned windows throughout for peak energy efficiency! 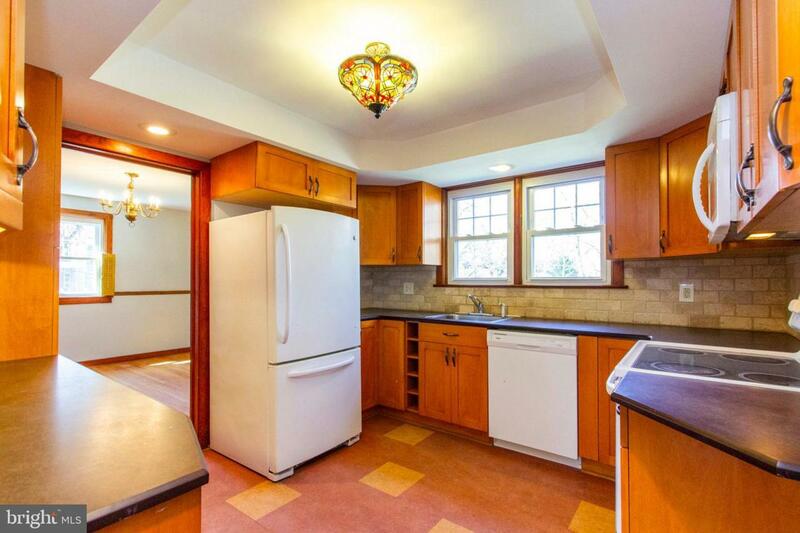 Many of the original and charming 1949 details are still here to enjoy including arched doorways, hardwood floors, wide moldings, solid wood doors and hot water radiant heating upstairs and down. The modern Kitchen is ~Green,~ and features customized products. The beautiful Cabinetry is certified sustainable by the Forest Stewardship Council, the countertops are Paperstone, (made in the USA from recycled paper and non-petroleum resin) and the flooring is a natural linoleum tile. 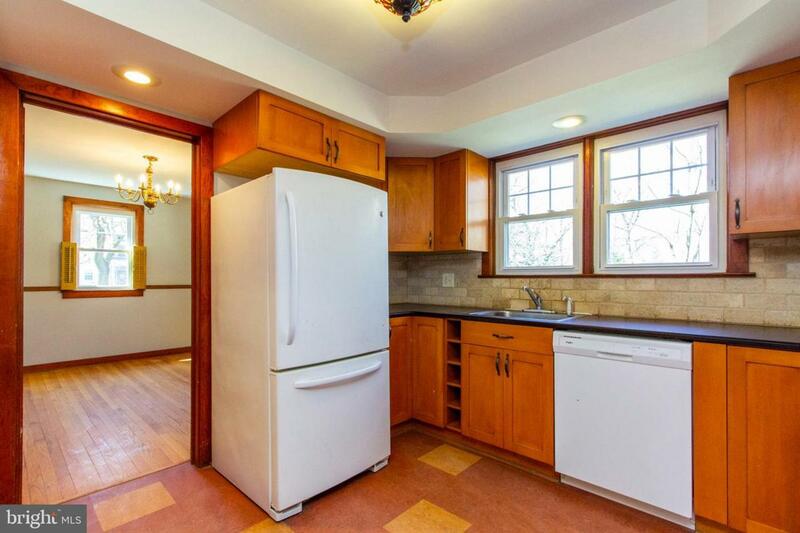 The large pantry features sliding, soft-close drawers. The Dining Room features hardwood flooring that flow beneath an archway into the Living Room that~s anchored by a wood-burning fireplace that~s flanked by pine-paneled built-in bookcases. The fireplace insert maximizes heat flow for greater heating efficiency. A first-floor Laundry/Powder Room completes the main floor. Upstairs are three generous bedrooms, also with hardwood flooring and an oversized bathroom with tub and shower and a walk-in storage closet in the hallway. The full walk-up attic is fully insulated with open cell foam insulation. The finished basement is also insulated with closed cell foam insulation. Wait til you see the extra-large back yard, stone patio, and all the extra parking, in addition to a single-car garage. 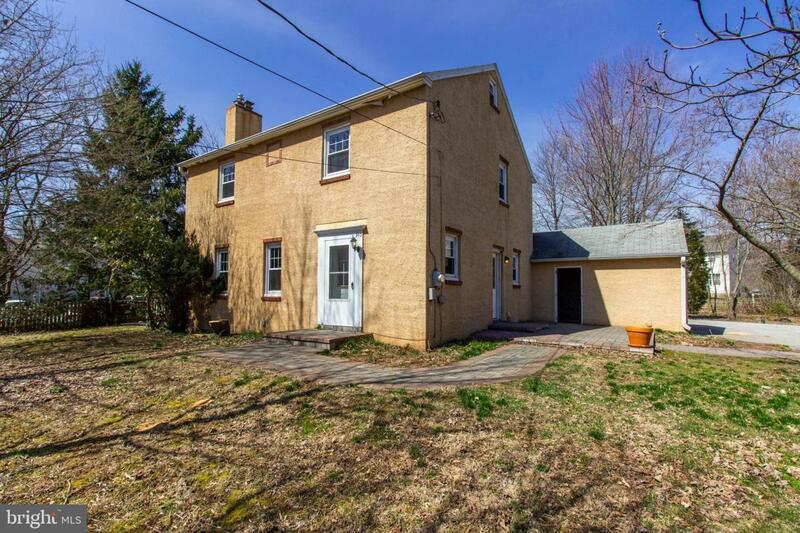 Make this your home, investment property or professional office/business space as you can~t beat the easy-access Schuylkill Township location. 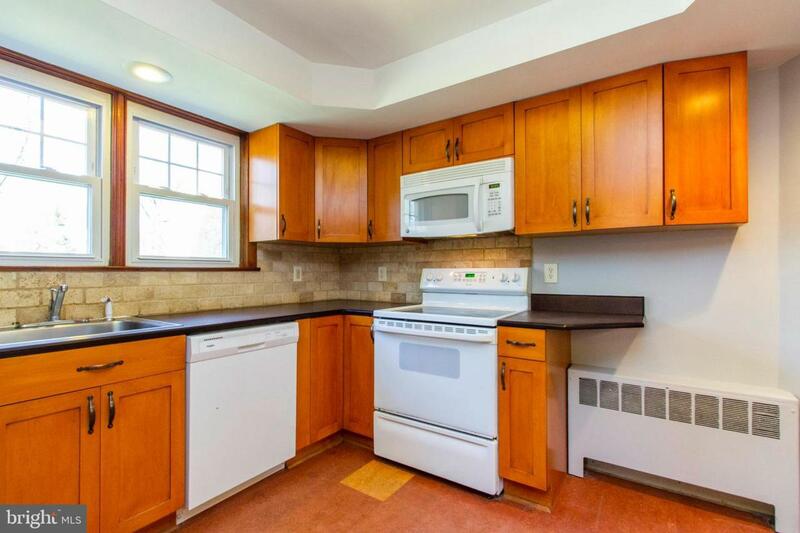 So close to amazing Downtown Phoenixville, Valley Forge National Park, many local walking trails and all major transportation arteries. Only four miles to the new PA Turnpike Slip Ramp for Rt. 29, Malvern/Phoenixville and the Great Valley Office Parks. Agent will provide list of Schuylkill Twp zoning allowances. Inclusions Fridge Washer Dryer Fireplace insert all in As-Is Condition.